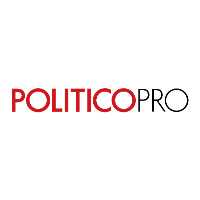 Ben Weyl has been named editor of the budget and appropriations brief newsletter at POLITICO Pro. He will focus on federal budget news and appropriations policy. 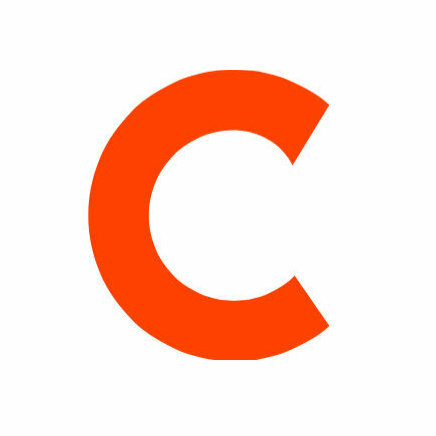 Weyl joins the POLITICO team from CQ Weekly and CQ Roll Call where he served as a deputy editor and financial regulations reporter, respectively. Find more updates on national politics and developments in Congress by following POLITICO Pro on Twitter. Some personal news: After 7.5 great years at CQ, I'm heading to Politico Pro to be editor of a new budget and appropriations newsletter.